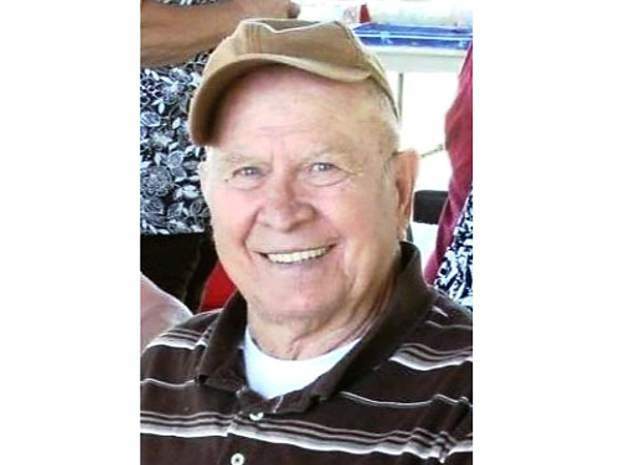 Norman Eugene Foote, 83, passed away April 16, 2015 in Colorado Springs, Colorado from complications of Alzheimer’s/Dementia. 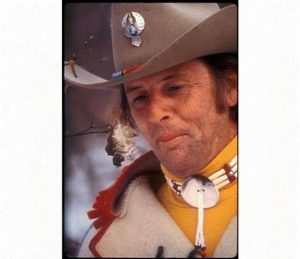 He was born February 7, 1932 in Laverne, Oklahoma to Othel Foote and Mary Otice Odell Foote. Norman had two older brothers William and Jessie DeWayne, who have pre-deceased him. 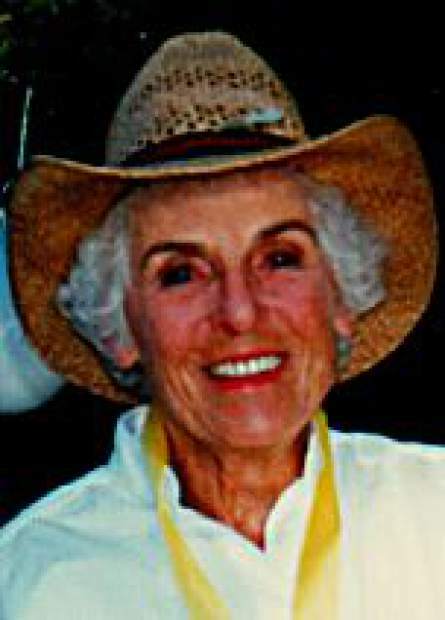 He also was pre-deceased by and infant sister, Viola Lucille. He was married on April 21, 1961 in Grand Junction, Colorado. To this union were born three children. 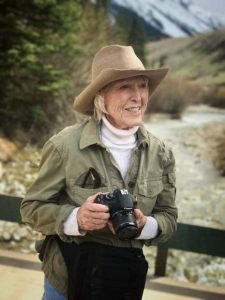 Norman and Carol spent most of their lives in the Roaring Fork Valley and working in various endeavors in the Aspen area. 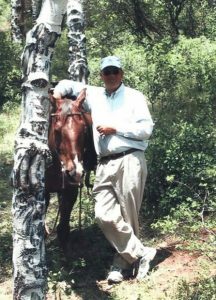 Norman worked in ranching and for the Aspen Skiing Company for many years. Norman was a superb story teller. His children recall many of the stories he could tell, often repeatedly. He yodeled as a young man and sang many Western style yodel songs. Norman served in the U S Army during the Korean war, acting as NCO in charge of a test firing range in Korea. For a short time, he served as Branch President of the Aspen Branch of the Church of Jesus Christ of Latter Day Saints. He is survived by his wife of 53 years, his three children: Coleen, Brian and Stephen, his seven grandchildren and two great granddaughters. He is also survived by his sisters Thelma, Selia, Dorthy and Christina, along with many nephews and nieces. His services will be held on Saturday, April 25, 2015, at 1:00 PM at the Church of Jesus Christ of Latter Day Saints, 66 Moore Drive, Aspen, Colorado 81611. Following the service, there will be an inurement at the Red Butte Cemetery in Aspen, Colorado. 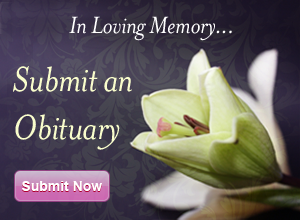 The family asks that in lieu of flowers, please donate to your local chapter of the Alzheimer’s Association.